March 29, 2019 | March Positive Markets Likely to Continue Into April? 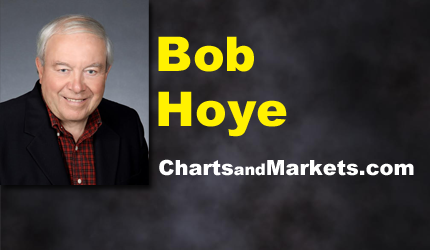 Bob Hoye has been in investment business for some 50 years, making him one of the more experienced researchers. 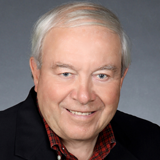 His historical work has been thorough providing the first recognition of the fascinating transition from speculation in commodities to speculation in financial assets. It was controversial when Bob observed that “No matter how much the Fed prints, stocks will outperform commodities”. In January 2000, the research team concluded that the Dot-Com Bubble would peak in March 2000. In early 2007, the team outlined that the credit markets would reverse in May-June 2007. They did and the stock market followed. The latest was the call in early October for the Bitcoin Bubble to complete in December. Bob’s essays and speeches on political change and on actual climate change have been widely circulated.